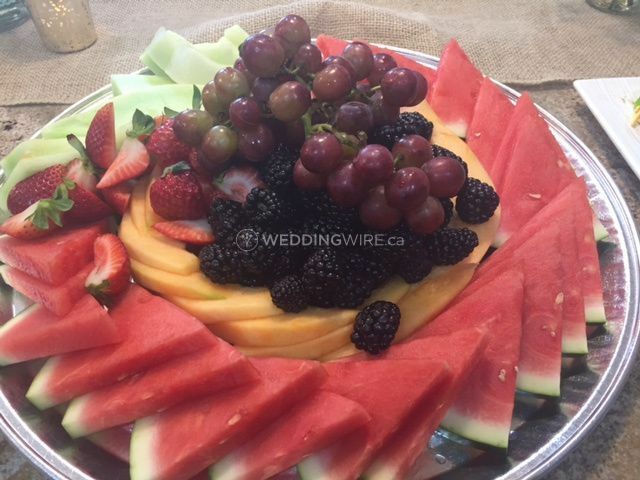 Soul Sugar Catering ARE YOU A VENDOR? 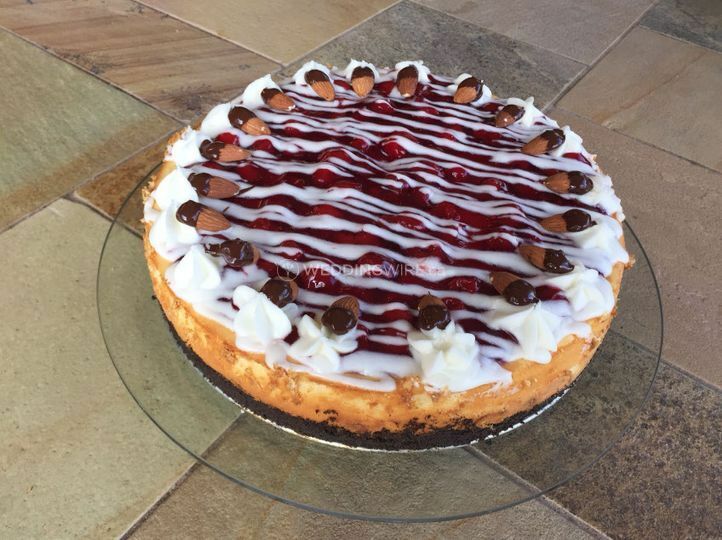 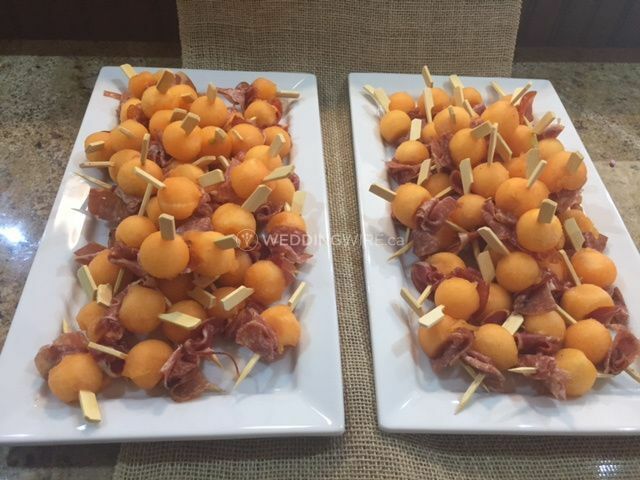 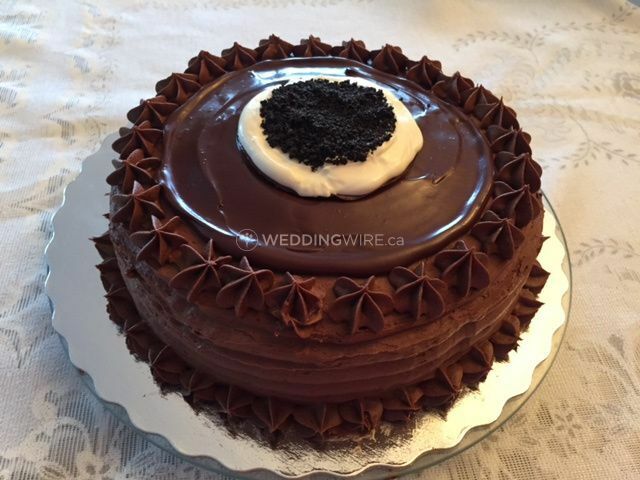 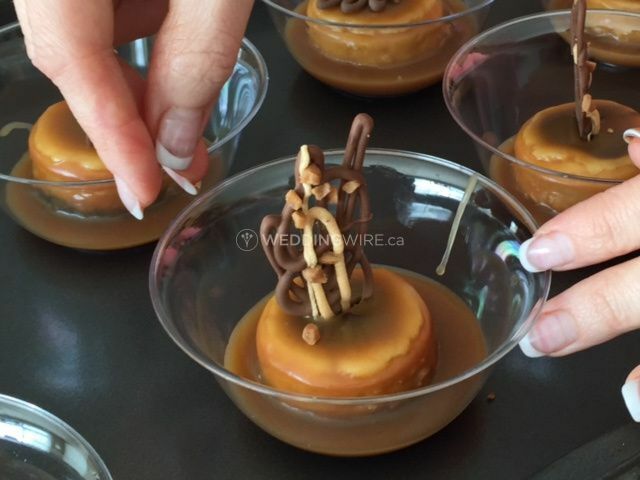 Located in Okotoks, Alberta, Soul Sugar Catering is a company that specializes in creating amazing culinary experiences for weddings and other special events in the Greater Calgary area. 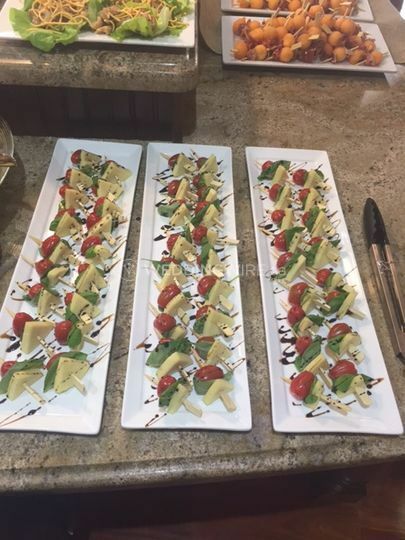 This family based company provides delicious dishes with amazing customer service so you and your guests will have the most memorable meal ever! 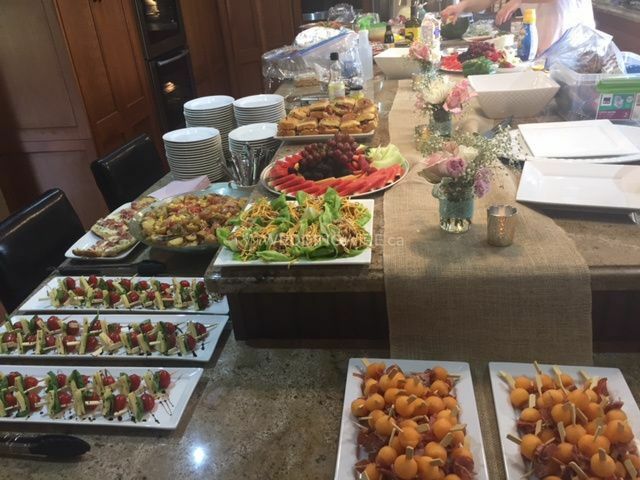 Whether you are having a small affair or a large scale buffet bash for 300 guests, this team will deliver perfectly! 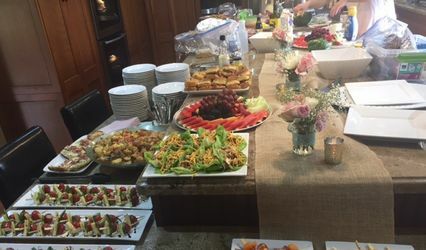 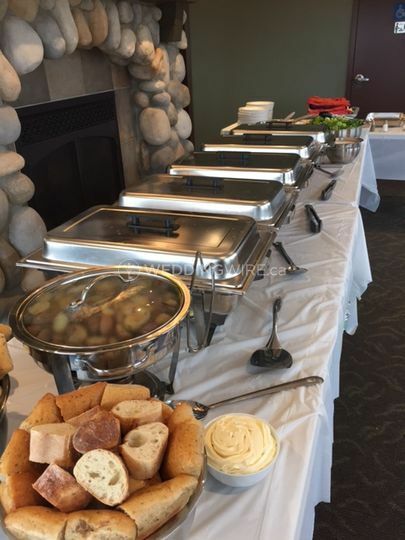 The services they offer include buffet, cake, cocktail reception, dessert, family style, hors d'oeuvres, plated, servers, stations and tastings.